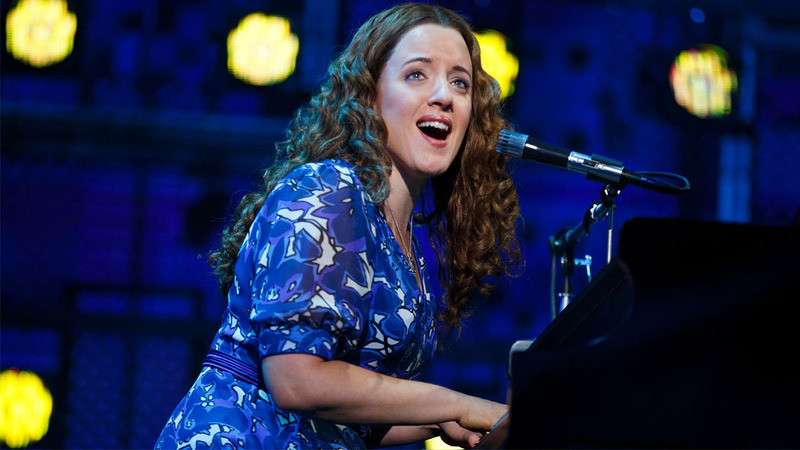 Abby Mueller, who originated the role of Carole King in the First National tour of Beautiful – The Carole King Musical and subsequently played the role on Broadway, will return to the production on Tuesday, August 7, 2018. Muller succeeds current star Melissa Benoist who plays her final performance in the musical on Saturday evening, August 4. 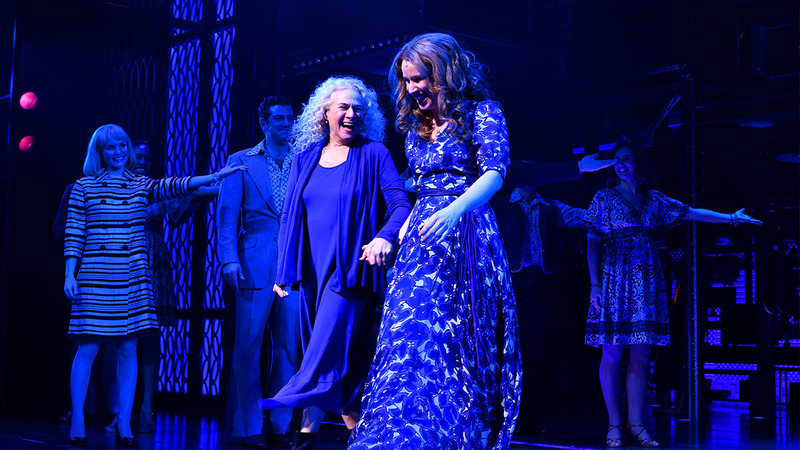 With a book by Douglas McGrath, Beautiful – The Carole King Musical features a wide array of popular songs written by Carole King and Gerry Goffin, as well as songs by Barry Mann/Cynthia Weil. 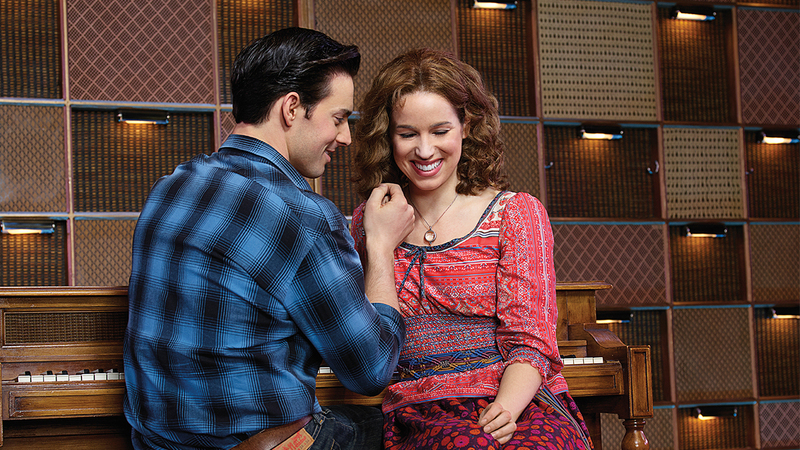 The jukebox musical is directed by Marc Bruni, with choreography by Josh Prince. 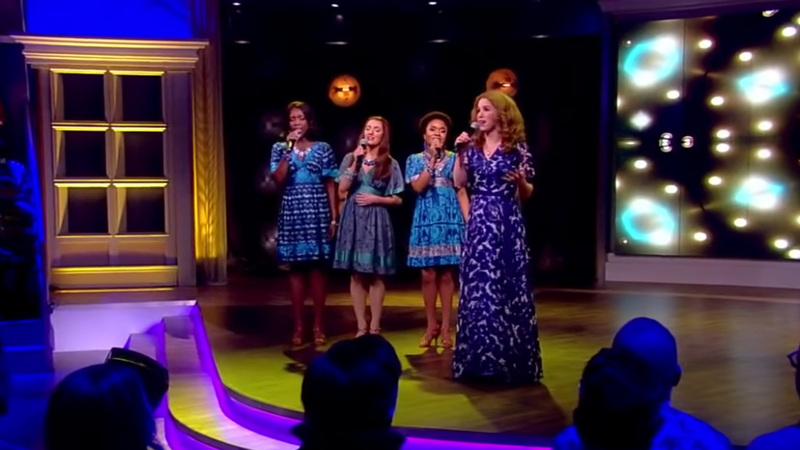 The Broadway production is now in its fifth year, with a National Tour celebrating its third year. When Mueller enters the production at Broadway’s Stephen Sondheim Theatre, she will join current cast members Evan Todd as Gerry Goffin, Kara Lindsay as Cynthia Weil, Ben Jacoby as Barry Mann, Paul Anthony Stewart as Don Kirshner, Tony Award nominee Liz Larsen as Genie Klein, and an ensemble that includes Kennedy Caughell, Adam Dietlein, Kevin Duda, Gabrielle Elisabeth, Matt Faucher, Alex Hairston, Stephanie Martignetti, Jay McKenzie, Paris Nix, Kris Roberts, Nicolas Ryan, Housso Semon, Sara Sheperd, Yasmeen Sulieman, Salisha Thomas, Daniel Torres, Melvin Tunstall, and Dashaun Young.